Has your car broken down again? Well, that might mean another trip to the mechanic is required. One thing your mechanic might use to diagnose and fix a vehicle with is car diagnostic software. This is software that presents engine and emission control diagnostic details provided by the car’s On-board Diagnostic (OBD) system in numerical and graphic forms. Then users can identify mechanical faults and fix them. The software can also be handy for monitoring fuel economy or to check vehicles for emission testing. Before you invest in car diagnostic software, first check if your vehicle is OBD 2 compatible. Modern European and U.S. cars have On-board Diagnostic systems that monitor engines and emission related controls. Compatible vehicles include OBD 2 ports through which your laptop, mobile or tablet can receive diagnostic details from the OBD system. To check your car’s compatibility, have a look through its manual. You can usually find OBD 2 slots around the dashboard, gear stick or handbrake. If your car is OBD compatible, you’ll need either a USB connector cable or Bluetooth-enabled OBD adapter scan tool for laptops or other devices. You can use an adapter scan tool that slots into the OBD 2 port if your laptop is Bluetooth enabled. With a suitable connector cable or scan tool, you can then connect your Windows PC or mobile to the OBD system and make the most of this car diagnostic software. How to choose the best OBD software for PC? Which OBD software export data for offline use on my PC? How do I choose my OBD software? Does it read the manufacturer error codes? Does it tune the car? 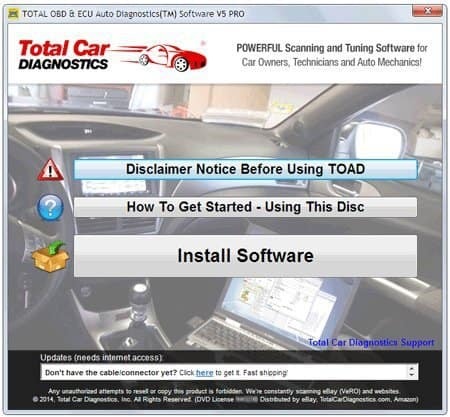 Toad is one of the best OBD tools out there. It allows you to run a full and comprehensive check on you vehicle. 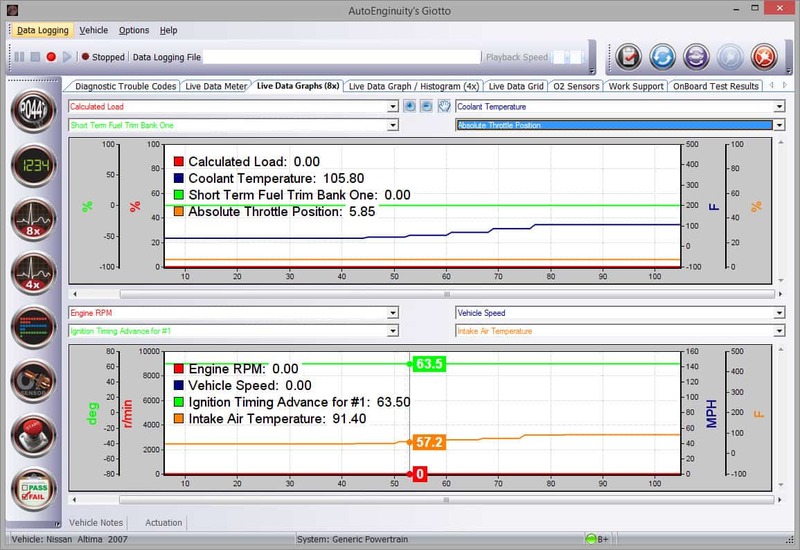 Using customizable graphs, this tool allows you to understand the state of your car’s systems and helps you solve all the possible problems thay may occur. One of the most powerful features is the possibility to tune and reprogram your car ECU chip data. Other important features include: diagnosing common problems, optimizing fuel consumption, showing and fixing many problems without a professional mechanic, revealing your car’s CO2 emissions. In order to answer all your needs, the software comes with a full guide that will help you detect and understand the errors and problems found on your vehicle. Moreover, it will give you some tips on how to fix these issues in the most effective way. OBD Auto Doctor is great car diagnostic software that works with both diesel and gasoline engines. 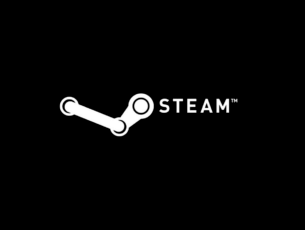 This is also multiplatform software you can use on Windows, Mac OS X and Linux laptops as well as Android, iOS and Windows mobiles. 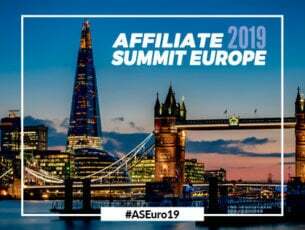 The program has Express, Standard and Business editions that are retailing from £29.95 to £79.95; but there’s also a freeware version you can try first by pressing the Download button on this web page. 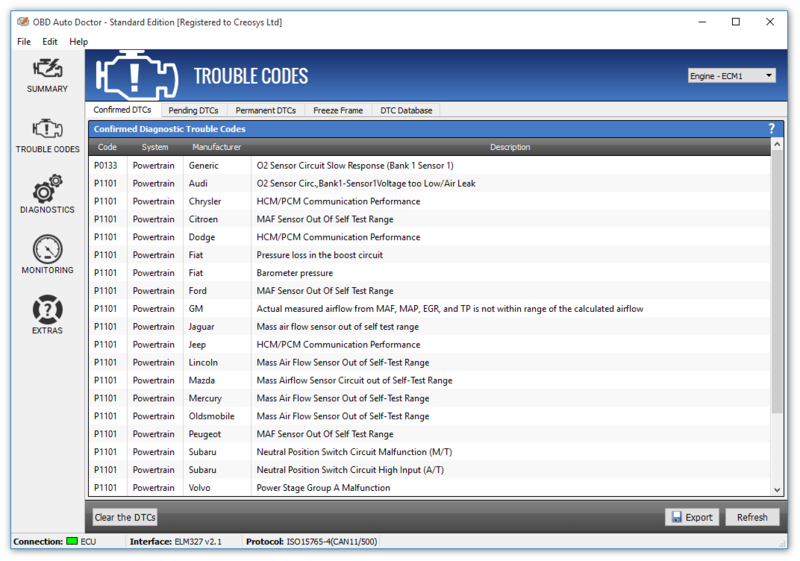 OBD Auto Doctor has an extensive offline database of diagnostic trouble codes that includes more than 14,000 DTCs. One of the best things about Auto Doctor is its Freeze Frame that provides a snapshot of the engine conditions with DTC and parameter readings at the time the vehicle detected a fault, which you can then export to text files. The program includes readiness monitors that can self-test emission systems and oxygen sensor monitors. It also monitors all sensor values that your car reports for things like fuel consumption and displays numeric sensor values in line and histogram graph formats. ScanTool is award-winning software with enhanced coverage options for 52 car makers. As such, it offers enhanced optional interfaces (or updates) for various manufacturers, such as Ford, Mazda, Toyota, BMW, etc. 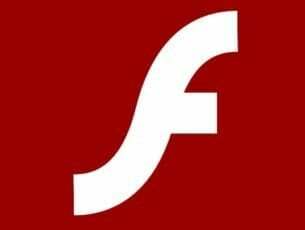 This software is exclusively for Windows platforms from XP to 10. ScanTool is retailing at $249.95 on the publisher’s website, which aside from the software also includes an AutoEnginuity OBD-II vehicle interface and USB 2.0 interface and cable. What sets ScanTool apart from other OBD software is its breadth and depth of coverage with enhanced expansions that gives users access to dozens of systems, such as airbags, instrument cluster, body and chassis controllers, ABS and more besides. This software also has an intuitive and customizable UI that you can arrange in various ways. ScanTool provides users with an extensive manufacturer trouble code library, Freeze Frame data, oxygen sensor live data and Mode 6 data. This software displays live sensor details in graph, data and grid formats. Data logging is also another handy tool included in ScanTool that enables you to record data logs to find intermittent issues and then analyze them offline. 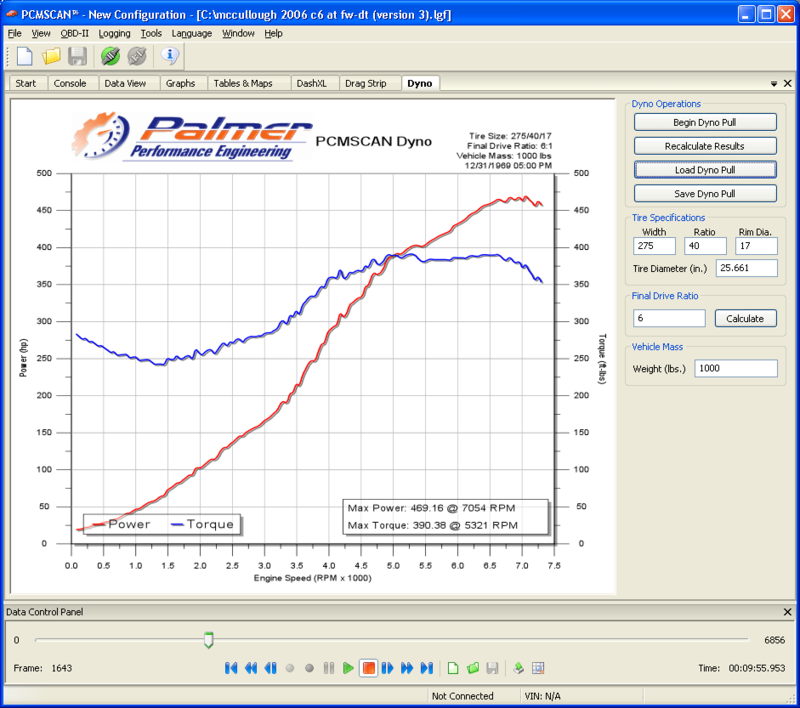 PCMSCAN is software you can use with a wide variety of OBD 2 hardware interfaces, and it supports all U.S. and European cars that don’t predate ’96. The software supports all ELM327 and SAE-J2534 OBD 2 interface adapters among others. PCMSCAN is available at $169.95, and you can download a stripped down demo version of the program from this page. PCMSCAN incorporates novel virtual dashboards with customizable gauges that users can configure. The gauges display the maximum, minimum and average values of parameters; and you can also add customizable tables, graphs and maps to them. So PCMSCAN has a more appealing UI design than most OBD software, and the scan tool also provides Freeze Frame, oxygen sensor, calibration and other live data. Drag Strip and Dyno are other more novel tools this software includes that measure cars’ quarter mile time and speed, horsepower and torques. So that’s some of the best car diagnostic software you can diagnose faulty vehicles with. Those programs will give you extensive vehicle details that might help you make more basic repairs yourself without a mechanic. They might also come in handy for more routine automobile maintenance.